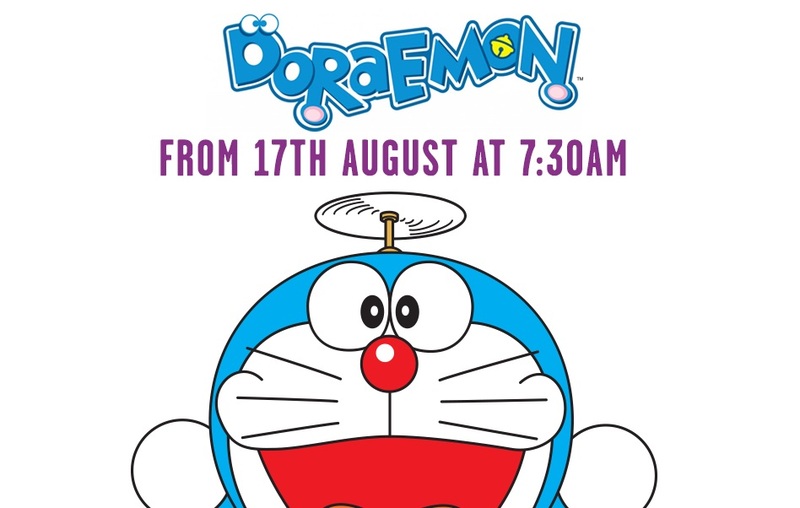 It’s recently been brought to my attention, via the Regular Capital site, that the UK kids Satelite TV Channel Boomerang will begin broadcasting english dubbed episodes of Doraemon next week. The first season of Yu-Gi-Oh! 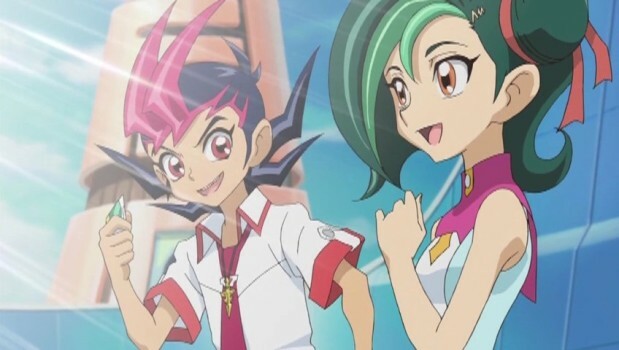 Zexal may have recently ended on Cartoon Network UK, but that doesn’t stop CSC Media from ‘also’ picking up the UK broadcast rights to the series, as from the 14th April 2014 free-to-air satellite TV channel Kix TV will be showing the series on a daily basis. 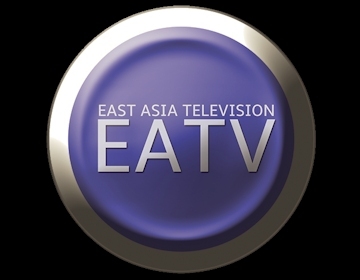 East Asia Television, the upcoming satellite provided TV channel that promises to air anime and Japanese drama’s early next year has recently outlined the daily programming schedule for when the channel becomes active. 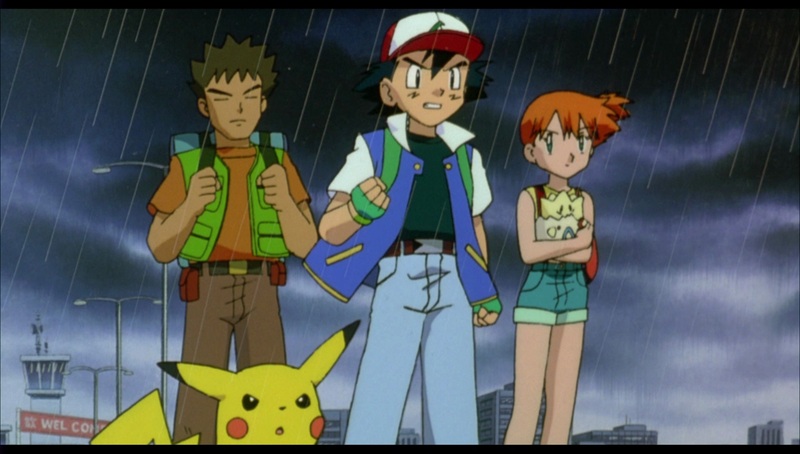 No details of what exactly the channel will be showing are listed, although they have been having weekly (and monthly) polls on the website to see which anime to broadcast on launch day, but it does show how the channel will operate on a daily basis, with child-friendly themed shows presented during the day with mature-uncut-anime shown in the late evenings. Late Morning* will contain drama, features, technology and review shows along with day edits of programming. Afternoons will contain a variety of programming, such as imported chat shows and further Late Morning* content. Evening will feature our most prestigious series (exclusives/live concerts/simulcasts) as well as evening edit programming. Night & Late Night will be the place to catch up on full unedited versions of programmes shown in the day as well as some series that is aimed at a more mature audience (but are just as good). 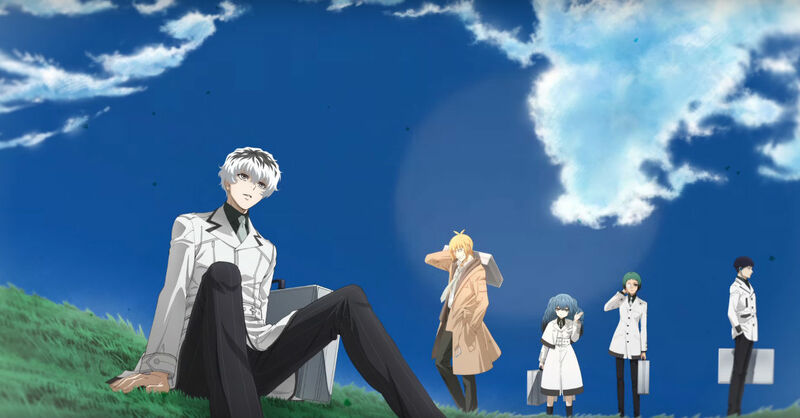 As with all upcoming events the schedule can change without notice, furthermore East Asia Television has said that anime will not fill the entire line-up going into 2015, so it seems that anime will be the focus for its first year (or so) of broadcasting with different types of programming becoming available in the future. 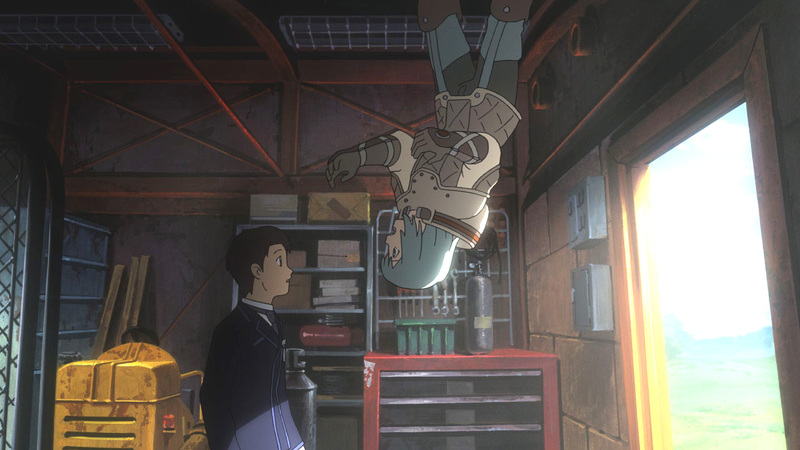 The Late Night Anime segment continues on the Sony Movie Channel (Sly 323) next week with none other than LEVEL-5’s Professor Layton’s feature-length instalment, Professor Layton and the Eternal Diva. Professor Layton and the Eternal Diva contains the iconic animation and voice cast of the Nintendo DS Game and throws them into a feature length movie whereby Layton and Luke must unravel the secrets hidden within the theatre. If you are a fan of the games then it’s definitely worth watching, as it has all the atmosphere of the game but in a feature length movie. 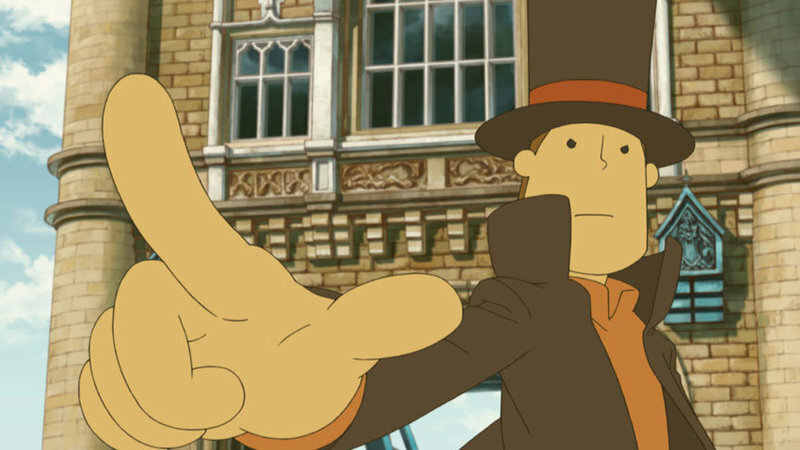 Despite being released under the ‘Manga UK’ logo Professor Layton and the Eternal Diva was actually one of KAZE’s first titles released in the UK under partnership with Manga Entertainment UK, but even more interesting is to see the Sony Movie Channel broadcast the film at such an ungodly hour, especially considering that the film is only rated a U. The film is being shown on Tuesday 22nd October at 12:45am, but in reality it could have been shown ‘much earlier’ and got a wider viewing audience, however for those interested the film is available on DVD and Blu-ray within the UK. It’s also worth mentioning that the Sony Movie Channel (Sky 323) is a free-to-view channel, meaning as long as you have a basic Sky Subscription you will be able to watch it. 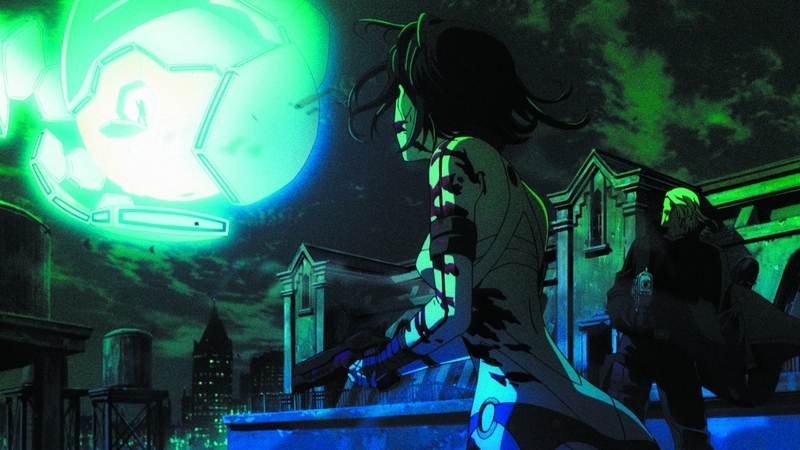 Late Night Anime continues next week on the Sony Movie Channel (Sky 323) with sci-fi thriller Mardock Scamble: The First Compression and it’s sequel Mardock Scramble: The Second Combustion, both of which will be shown back-to-back in one night. Both films, which are around 70 Minutes in length, will be shown on Tuesday 15th October 2013 starting with Mardock Scramble: The First Compression at 1am and then followed by its sequel Mardock Scamble: The Second Combustion at 2:25am. Alternatively the Sony Movie Channel also has a +1 (Sky 324), just in case you end up missing the start of the film. As readers maybe aware the Sony Movie Channel started the ‘Late Night Anime’ slot several weeks ago, with a variety of popular KAZE UK Releases, including Berserk, Bleach and Journey to Agartha, already being shown – as well as upcoming releases such as last week’s Black Lagoon: Roberta’s Blood Trail, so it’s always worth keeping an eye on the channel to see what will be shown next. What started as a ‘one-off’ month long event with Bleach Movies has now become (for the time being) a weekly occurence on the Sony Movie Channel (Sky 323). Introducing the ‘Late Night Anime‘ section of the Sony Movie Channel, whereby every Monday night (Tuesday morning) the Sony owned channel will broadcast an anime movie. So far the channel has broadcast all four currently released Bleach films, with Bleach:Hell Verse being the latest showing, however next week the channel will begin to show the Berserk movie franchise. It’s currently unclear if both Berserk movies will be broadcast seing as the second movie is only released on DVD next week, however the first film will be shown next week. Berserk: The Gold Arge Arc I – Egg of the King will be shown on Tuesday 3rd September 2013 at 1:05am on the Sony Movie Channel located on Sky 323. The Sony Movie channel also has a +1 as well (which should be located at Sky channel 324). 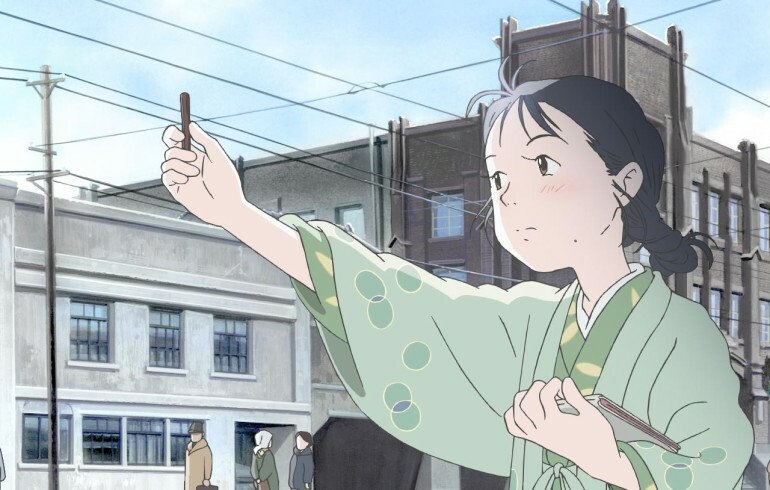 It’s also worth mentioning that all of the films shown so far have been Kaze UK licensed titles, so maybe other Kaze titles (such as Roujin Z) will be shown on the channel – but only time will tell.